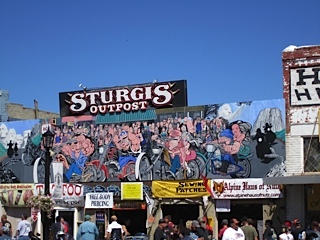 Like many of you I’m accustomed to the routines in life and when August rolls around I’m often thinking about a ride east to immerse myself in all things Sturgis. 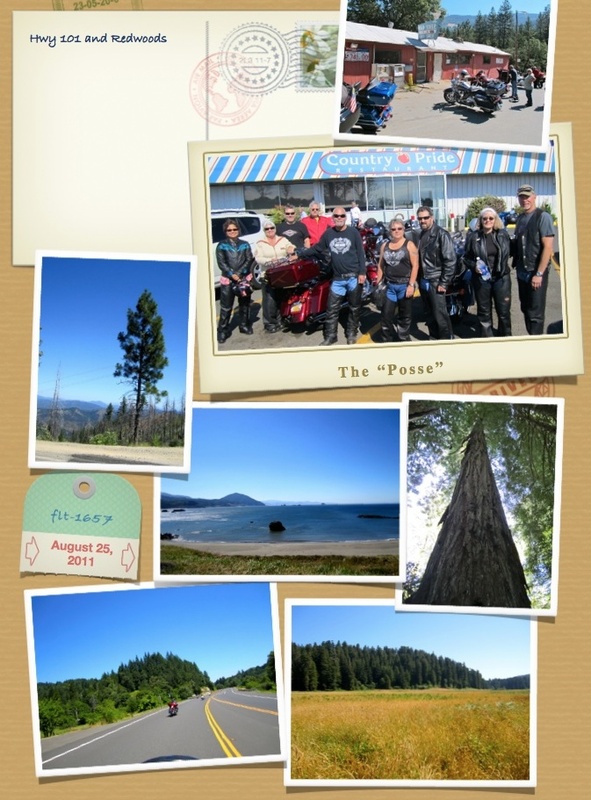 Oregon offers an incredible diversity of motorcycle road scenery. The state is blessed with hundreds of miles of Pacific Coast shoreline, countless miles of arid canyon and twisted mountain road riding, vast stretches of alpine mountain roads, and some of the most appealing cities in the world. But we wanted to get to California and took I-5 south to Oregon Route 38. Highway 38 runs between Interstate 5 near the communities of Curtin to the city of Reedsport on the Oregon Coast. It’s also known as the Umpqua Highway because the western portions of the road run alongside the Umpqua River. The road runs by the Dean Creek Wildlife Area, which provides overlooks for viewing regional wildlife and continues on passing through the Elk Creek Tunnel Forest State Scenic Corridor. We were riding an easy pace and overnighted at Coos Bay. 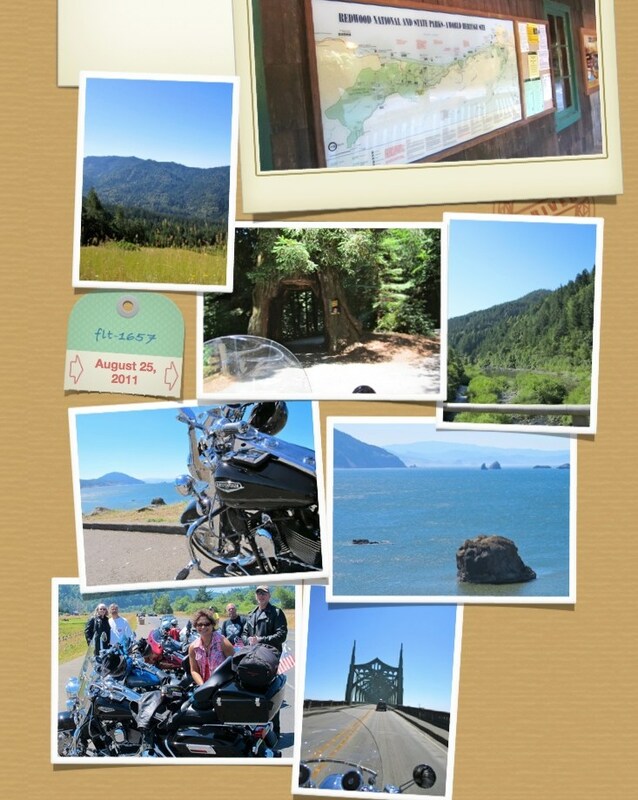 The next morning we rode down the beautiful coastline on Hwy 101 to the awe inspiring redwood groves. The road winds along the coast and we fortunately avoided any measurable rain. Certainly cooler temperatures with the occasional whiff of mist, but very good riding. The group even took some time for the odd tourist attraction along the way — Ride Through A Redwood Tree — that make this area well known. Shortly afterward we were on the “Avenue of the Giants” which is well marked and parallels Hwy 101 for about 35 miles. We stopped at the Forest Service visitor center and took in these amazing works of nature. With two easy days under our belt we overnighted in Fortuna and made plans to ride NorCal’s ultimate motorcycle ride — Highway 36! This road is why you own a motorcycle. 140 miles of S-Turns (Fortuna to RedBluff) — Hwy 36 (SR 36) begins in Fortuna at an interchange with Hwy 101. After going through the community of Alton, Hwy 36 continues east through the city of Hydesville. The road continues through Carlotta before paralleling the Van Duzen River all the way to the town of Bridgeville. We stopped in the community of Mad River which has a small general store, a tiny burger joint built into an old camper or RV, and a gas pump that approached $6/gallon. We all got off the motorcycle and discussed the unusual nature of Hwy 36 and how it can catch you off guard. One minute you’re rolling along enjoying the marvel of paved engineering, the next minute you’re working to navigate a narrow section with no center line and massively tall trees which are literally in the road. The pavement is bumpy and constantly changing, despite some attempts at repaving. You can ride through the area at a good, but slow speed as there are a lot of S-curves, tight hairpins, blind corners, and even some swoopy drop offs where the road just falls out from underneath you where even a heavy cruiser seems to get air. As quickly as it started Hwy 36 opens back up to its wider two lane as if that narrow section never happened. In general there were few trucks or zaney vacationers on Hwy 36 trying to run us off the road so it was an enjoyable experience. As we dropped down into the Central Valley the temperatures rapidly shot upward and we decided to grab some lunch in Red Bluff. Highway 36 heads eastbound out of the Central Valley to Lassen Volcanic National Monument and over to Susanville. It’s nothing to get excited about and while a good road it’s nothing more than a main highway from point A to point B road. 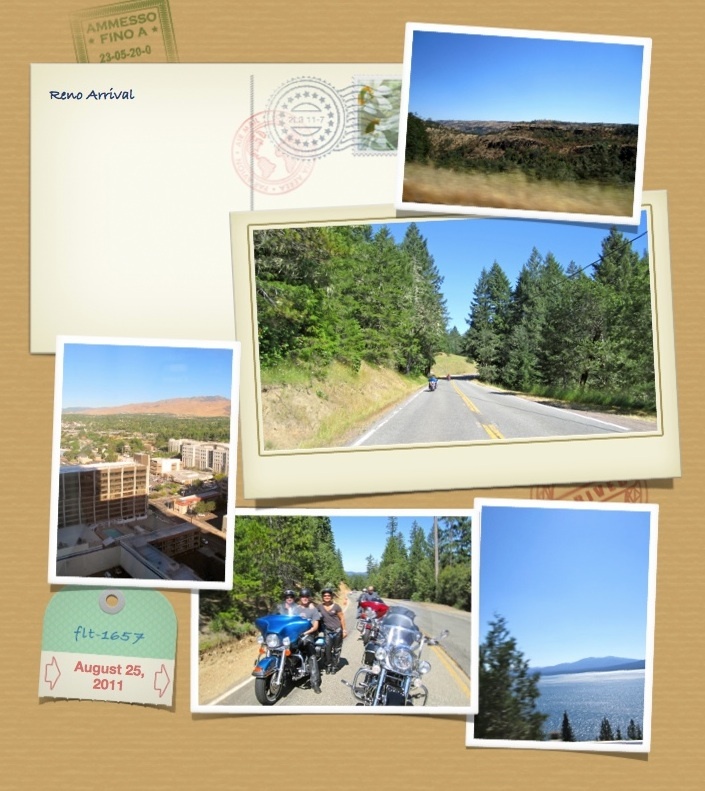 We filled up with fuel in Susanville and headed to Reno where we overnighted. More Miles and Smiles – Part 2 HERE. Map courtesy Google. Photo’s taken by author.